Finlay Wild completed the gruelling course – which involves running from Claggan Park in Fort William to the summit of the UK’s highest mountain and back – in one hour, 34 minutes and 43 seconds. 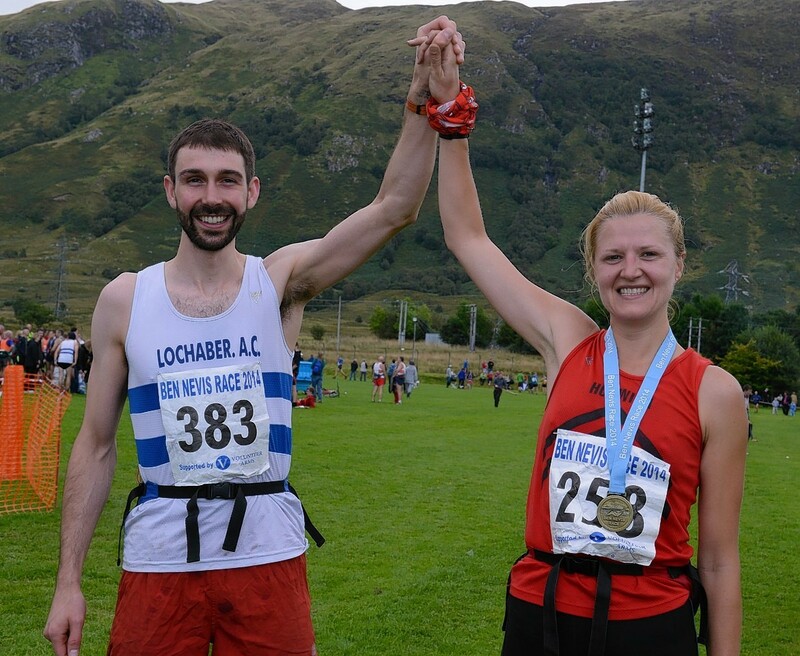 Dr Wild, who is a member of Lochaber Athletic Club, is following a fine family tradition. His grandfather, John Hinde, ran the race in 1978 and his mother, Fiona Wild, completed it in 1981. The first woman home in yesterday’s event was Lindsey Brindle, of Horwich RMI Athletic Club, in a time of one hour, 56 minutes and 36 seconds. Lochaber Mountain Rescue Team member Martin McDermott, who was running to raise money for new navigation equipment, completed the course in two hours, 38 minutes and 22 seconds. Event chairman and secretary, Mickey Whitehead, said more than 700 people applied to take part, but the numbers had to be limited to 600. More than 100 of those accepted dropped out beforehand, leaving 492 starters and 486 who completed the course. Mr Whitehead said: “It was a really good day from start to finish. “There was a wee bit of rain at one point, but nothing much and it got quite warm. He added that there had also been a good turnout for the prize-giving at the Nevis Centre in Fort William in the evening. Mr Whitehead said the Ben race had been held in some form for more than 100 years and in its current form since 1951. The record times for both men and women have stood since 1984 when Kenny Stuart and Pauline Stuart, nee Haworth, recorded one hour, 25 minutes and 34 seconds, and one hour, 43 minutes and 25 seconds.